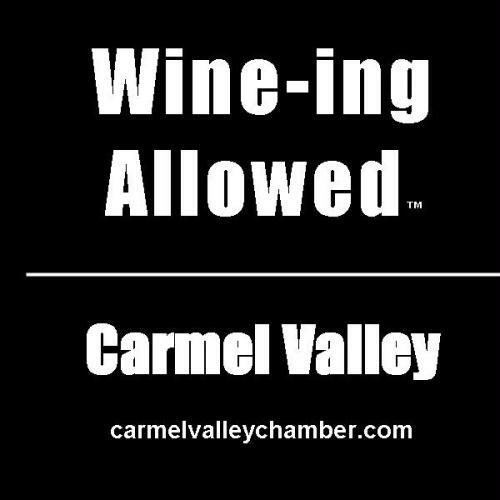 Join Carmel Valley Chamber of Commerce and Heavenly Greens for their eighth year of celebrating the pleasures of Carmel Valley at the 8th Annual Carmel Valley Art & Wine Celebration, Wine-ing Allowed. Our quaint and walk-able village is adorned with fine restaurants, unique shops and galleries and will come alive on June 9th from 11 am to 5 pm with over 9 local bands, presented by Kiki Wow Presents; children's activities to include pony rides, bouncy house and hands-on art activities; local wineries pouring two of their finest vintages and Carmel Valley Brewing. Just 12 miles off of Highway One with plenty of parking or ride the MST Grapevine Express complimentary. This event is fun for the whole family! *Note: Wineries that have signed up to participate are listed above. Day of tickets can be purchased at the ticket stations located on Del Fino Place, Center Street and White Oaks Plaza. Must be 21 years of age and show I.D..
RIDE MST GRAPEVINE EXPRESS COMPLIMENTARY ON THE DAY OF THE EVENT!